Last Saturday, I was happy to join my colleagues in the legislature and environmental activists across the state to discuss enacting a state-wide plastic bag ban. I’ve seen first-hand how single-use plastics disrupt ecosystems and harm wildlife and natural resources. 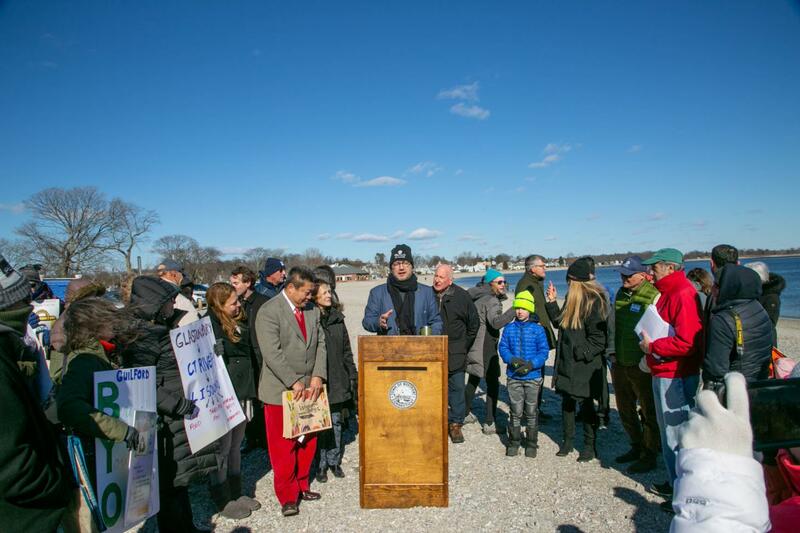 Before I was elected, I worked with groups of volunteers to clean up approximately 15,000 pounds of trash from Stamford beaches and recreational areas, and I’ve worked with city officials to construct a barrier to prevent trash from blowing from our transfer station and onto our beaches. I’ve also worked on campaigns to shepherd critically endangered sea turtles to the ocean. We need to change our habits and work to minimize our contribution to climate change before it’s too late.